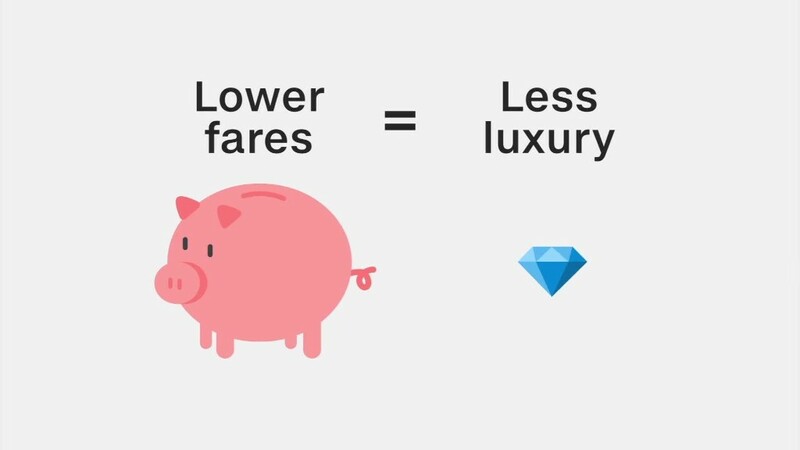 What is a low-cost carrier? Airlines in the U.S. have lost a bundle betting that fuel prices would go up. Three of the nation's major airlines -- United Continental (UAL), Delta Air Lines (DAL) and Southwest Airlines (LUV) -- had locked in fuel purchases at prices above the current market value. The idea was to hedge in case prices went higher. Instead prices plunged, and the airlines lose hundreds of millions of dollars as a result. None of the airlines hedged all their fuel needs, so low prices have still helped a lot. In fact the three airlines have saved $11.8 billion from low fuel prices alone. Still, the hedging losses add up. Delta lost $2.3 billion on fuel hedging in 2015. United Continental lost $604 million. Southwest said in a recent SEC filing that it could be hit with more than $1 billion in losses on its long-term hedges in the coming years, after losing $254 million in 2015. Still Southwest said that it isn't giving up on the strategy. "We used hedges as insurance to reduce the volatile nature of our fuel costs and predict as much as we can our costs moving forward," said spokesman Chris Mainz. "Tactics may change somewhat based on conditions. But we certainly haven't given up on it altogether." But even Southwest said it isn't hedged for the first quarter of 2016. American Airlines (AAL), meanwhile, hasn't used hedges at all since 2014. The current management team, which basically came to the airline from the former America West Airlines in a series of mergers, was never a fan of these bets, even when oil prices were higher. "Hedging is a rigged game that enriches Wall Street," said Scott Kirby, the airline's president, in a statement to the Wall Street Journal which was confirmed by an airline spokesman.